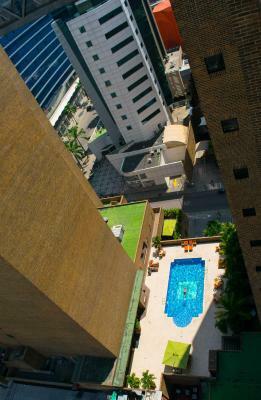 JW Marriot is in the trendy El Rosal area, and offers elegant interiors and a garden pool. 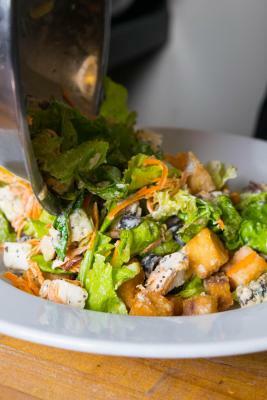 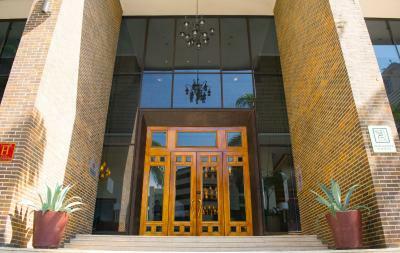 Guests can enjoy South American and Japanese cuisine, the well-equipped gym and sauna. 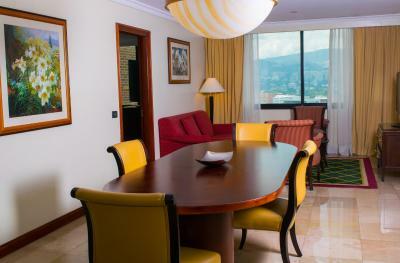 Rooms at JW Marriott Caracas offer classical décor, marbled bathrooms and ample windows. 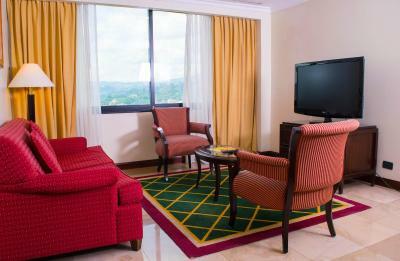 All have modern facilities including air conditioning and cable TV, while some have a separate living room area. 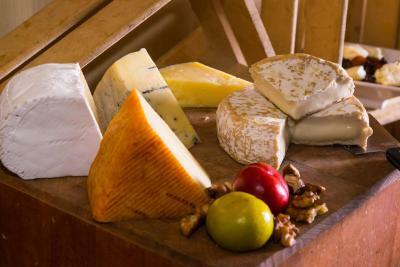 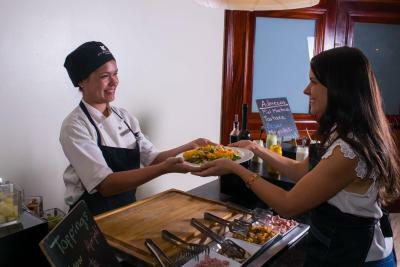 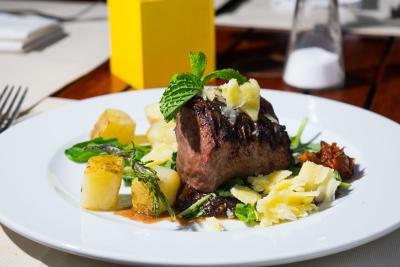 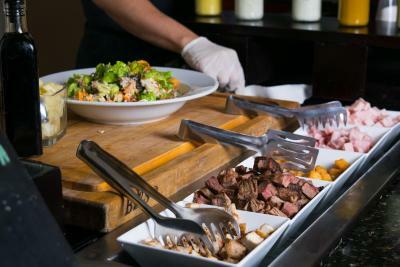 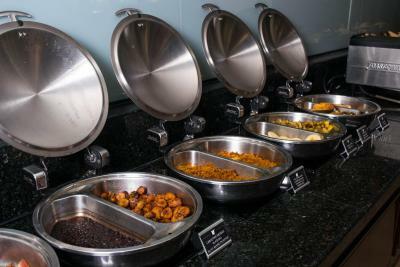 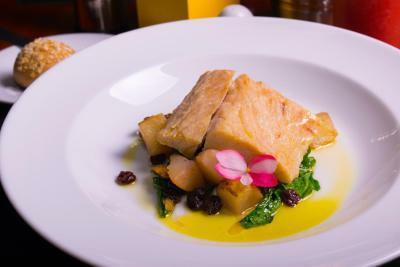 Guests can enjoy Chilean specialties at the Sur New World Fusion Restaurant or Japanese and Peruvian fusion cuisine at Nori Sushi & Ceviche Bar. 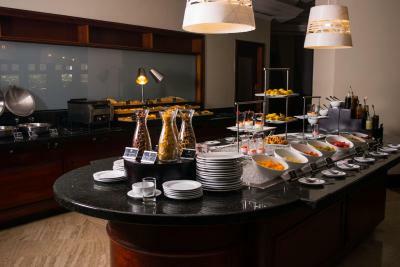 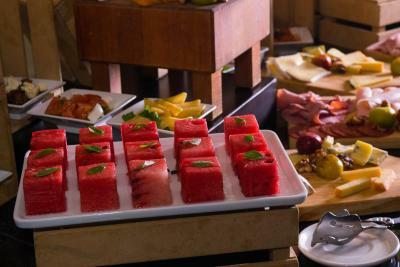 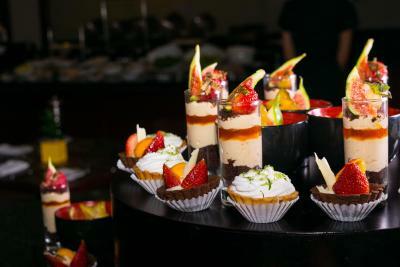 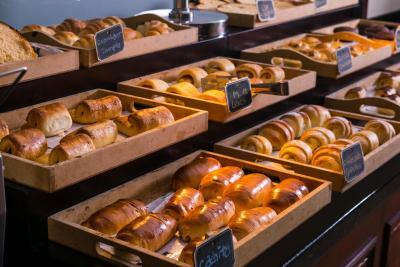 A rich breakfast buffet with croissants and fruits is available. 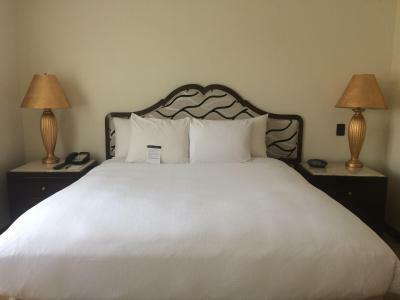 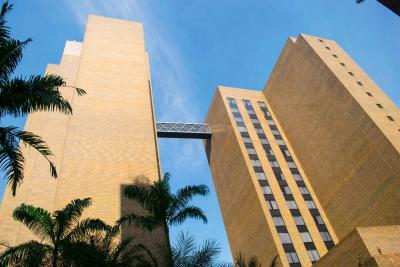 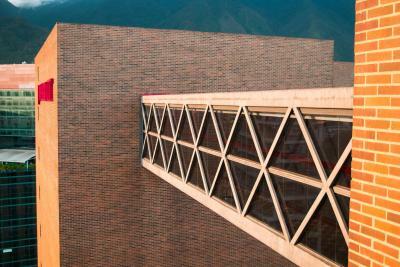 Located in downtown Caracas, JW Marriott is 11 miles from Simon Bolivar Airport. 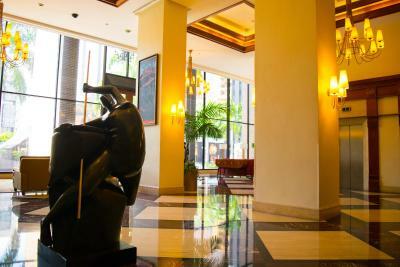 It is within walking distance of boutiques, bars and recreation options, and offers free parking, and Wi-Fi in public areas. 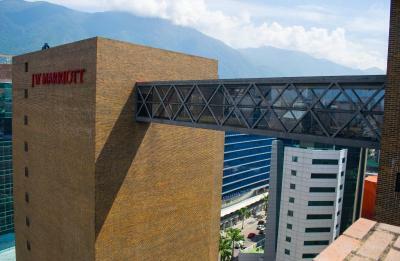 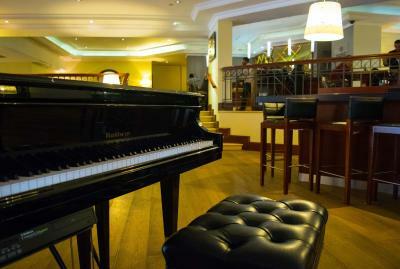 When would you like to stay at JW Marriott Caracas? 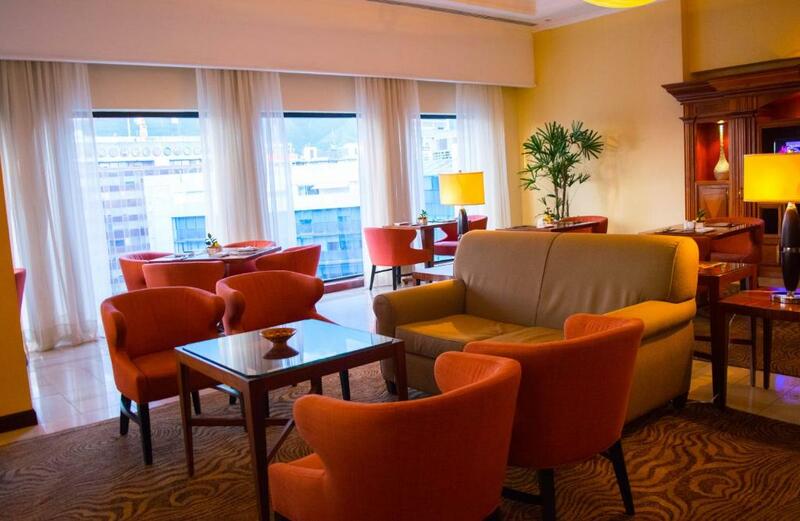 This suite has a mini-bar, air conditioning and cable TV. 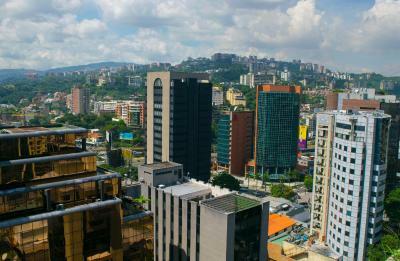 Discover our Caracas hotel located on the Business District, soaring a total of 17 stories into the city skyline while boasting contemporary, yet comfortable accommodations. 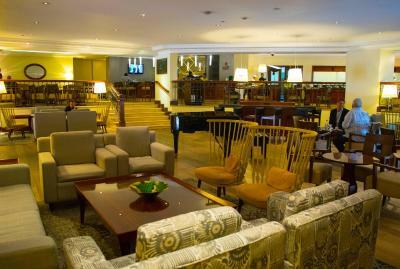 Blending style and functionality, experience luxury and superior service. 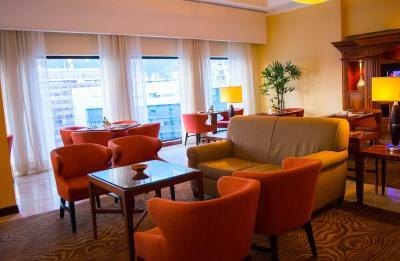 WiFi is available in the hotel rooms and costs USD 7 per 24 hours. 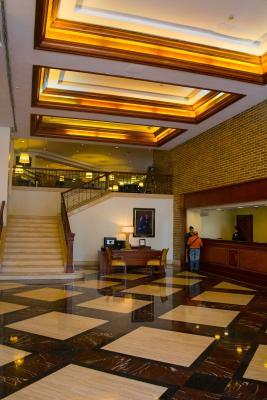 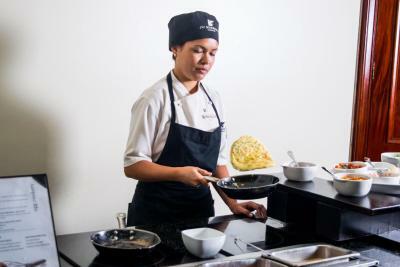 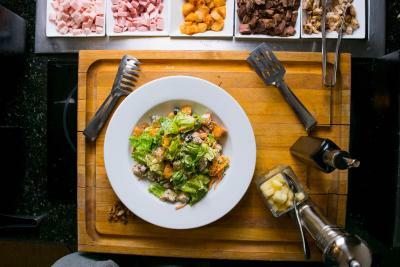 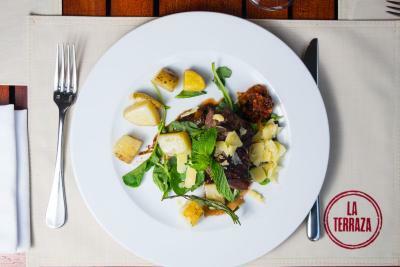 House Rules JW Marriott Caracas takes special requests – add in the next step! 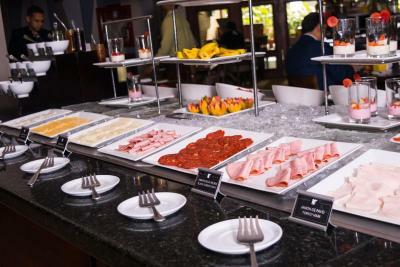 JW Marriott Caracas accepts these cards and reserves the right to temporarily hold an amount prior to arrival.